Book your private flight to Brisbane with Australia Jet Charter. Brisbane is the capital and largest city in the Australian state of Queensland, and the third largest city in the country. Whether traveling for a luxury vacation or business, our Brisbane, Australia jet charter brokers can arrange a private flight to/from Brisbane and neighboring areas. Travel to Australia using our Brisbane private jet charter service and arrive in style! 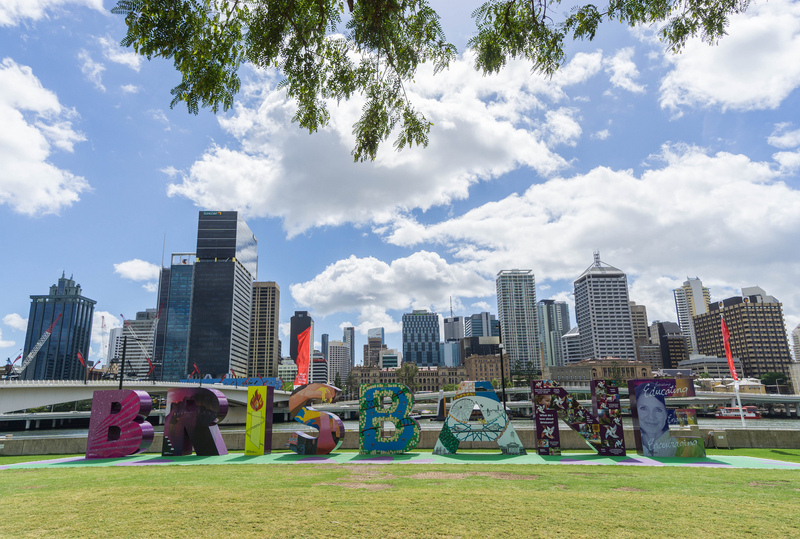 Brisbane, the state capital of Queensland (QLD), and a popular travel destination of Australia, provides many five star hotel options for luxury vacations, getaways, business travel, and events. The below list of luxury hotels are based on many factors including passenger feedback, location, amenities, and online reviews. Once arriving into Brisbane via luxury private jet, our Brisbane jet charter service brokers can also arrange ground transportation to/from the hotel of your choice. Many tourists and locals agree that this is a great way to get around Brisbane, QLD, especially at night. Not only is it a convenient way to get around town, but it makes travelling between hot tourist spots a breeze. Being the longest river in southeast Queensland, Australia, the Brisbane River is also renowned as a highly recreational spot for sport, as well as a nice location for leisure. Take a trip to riverside for a picnic and watch kayaks go by, or take a trip on one yourself when you’re there. In the center of Brisbane is a 16 hectare of land dedicated mostly to nature. This area is Roma Street Parkland, a wonderful park for daylight strolls, photos, BBQs, and picnics. Request a Quote or give us a call at 1-888-987-5387 to speak with one of our Brisbane private jet charter brokers for your next luxury vacation, business trip, or special event.